Ultherapy is a non-surgical ultra sound treatment that counteracts the effects of aging on your skin. It is a safe procedure which uses the body’s own regenerative response to treat the skin by lifting it under the eyebrows, on the neck and under the chin. It also smoothens fine lines and wrinkles. During the procedure comfort levels vary from person to person since each individual is different. The treatment feels like tiny amounts of energy are being deposited in precise depths. This stimulates the collagen production process. This sensation only lasts as long as the procedure is going on. A good candidate should be a person who has started experiencing skin laxity whereby the skin feels less firm. This can be seen as loose skin on the neck, lowered eyebrow line, wrinkles and lines on the chest or sagging under the skin. The best way to know if you are a good candidate for ultherapy is definitely to have an appointment with a practitioner. How many Ultherapy treatment sessions will I need? The number of treatments needed depend on the degree of skin laxity, the patients’ collagen-building process and the biological response to ultrasound energy. However most patients only require one treatment but need touch up treatments in the future because of the body’s natural aging process. There might be redness on the skin but this usually fades within a few hours. The patients might experience tenderness or tingling to the touch, slight swelling but these side effects are also temporarily. There might be other rare side effects but your practitioner should take you through all of them. Immediately after the treatment there might be small visible results but the optimal results are visible over a period of two to three months since the body has to first generate collagen. The length of time the treatment takes usually depends on the patients’ treatment plan and the area being treated. Generally a face and neck procedure takes about sixty to ninety minutes and the chest takes about 30 minutes. How much does the Ultherapy treatment cost? The cost of the ultherapy procedure varies depending on the area being treated and the patient’s practitioner’s practices. You can get a quotation of how much it will cost you once you go consultation. Although ultherapy treats the deep foundational layer addressed in cosmetic surgery it does not offer the same results as a face lift or duplicate it. 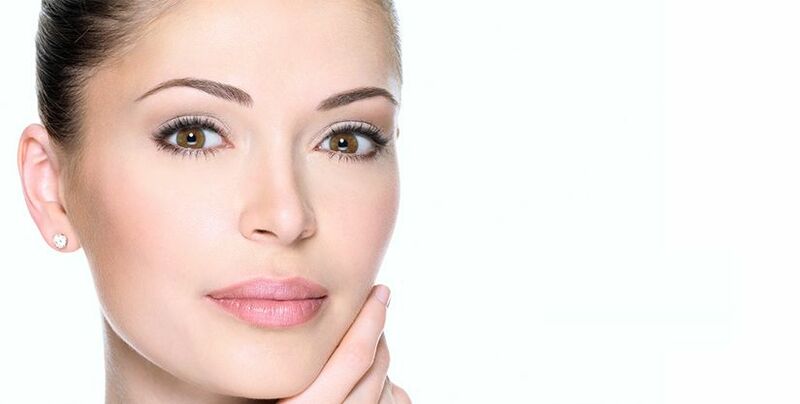 Ultherapy is a great alternative for those who do not want to undergo surgical procedures so as to look younger or those who want to extend the effects of cosmetic surgery. How much is the downtime? There is no downtime after the ultherapy treatment. You can resume your normal day to day activities immediately after the procedure.